With 7 kids and 12 years of homeschooling, I found some favorite homeschool curriculum resources! 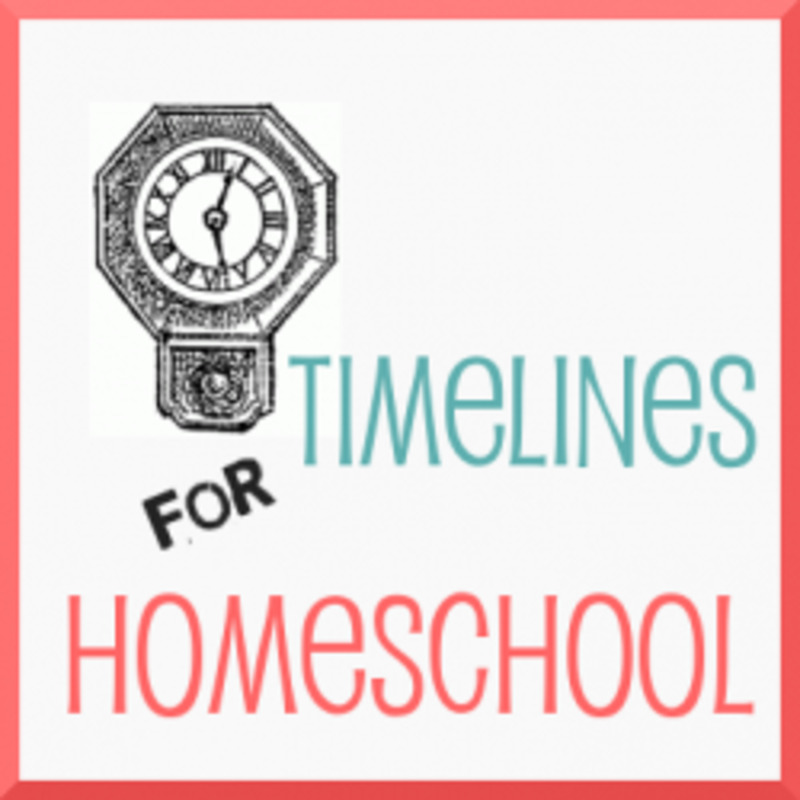 Here are my favorite recommended homeschool curriculum resources. Explode the Code, the Mystery of History, Teach Your Child to Read in 100 Easy Lessons, the Story of the World, Math-U-See and more! 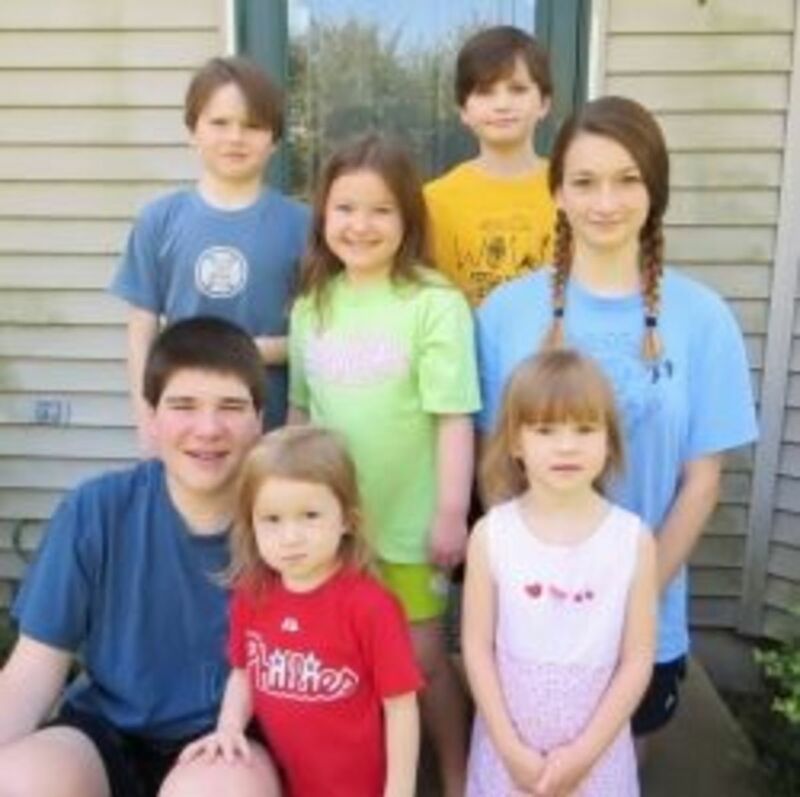 I have been homeschooling my 7 children for the past ten years. I have used all kinds of different curriculum. I lean toward the eclectic approach--a little bit of this and a little bit of that. This year I taught ninth, seventh, fourth, and second grades as well as kindergarten and preschool. Plus we had a whirlwind toddler in the midst of everything. I found some great resources that work well for my large family. I have included my top ten favorite homeschool resources. Homeschooling? - Or thinking about it? 1. Explode the Code Series - Teaches phonics, reading, comprehension, spelling and more! I started using the Explode the Code Series with my third child. I absolutely LOVE these. The series starts with 3 books called "Get Ready," "Get Set," and "Go for the Code." These cover initial consonants and teach letters and sounds. Then the series has books 1 through 8 which correllate to about 1st through 3rd grade. These simple to use workbooks cover phonics and and spelling words, printing, reading and comprehension. They progressively add skills as the child moves through the books. If your child needs some extra practice, each book has a 1/2 step book in between to review the skills and sounds. (You don't need to use the 1/2 books.) There are teacher manuals for each set of books to explain how to use them, but they are also easy to use without the teacher manuals. Explode the Code also offers books called "Beyond the Code" which focus soley on reading comprehension. 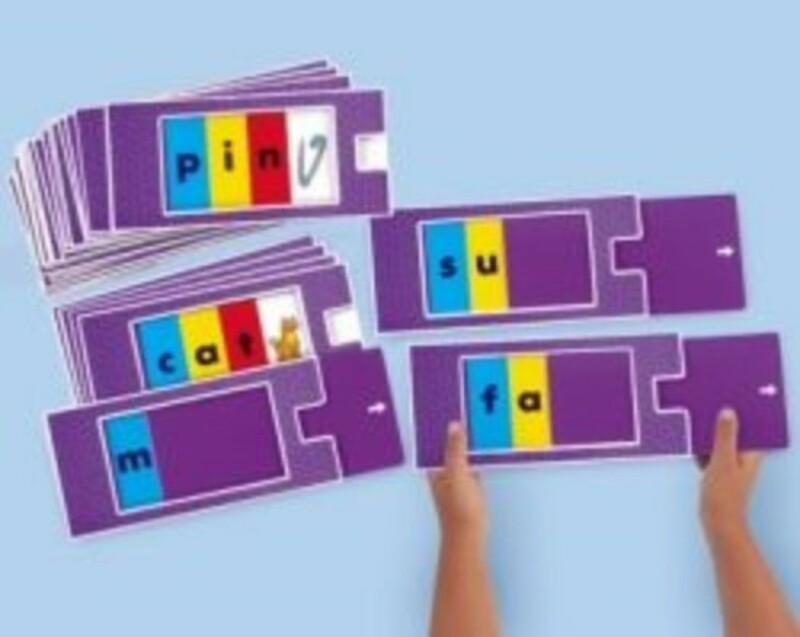 I found this series to be a economical, fun way to teach reading and phonics, printing and spelling. Even my kindergartener can do many of his pages independently after initial explanations. Your child will learn to print and read using this series! I have used Teach Your Child to Read in 100 Easy Lessons with all my children so far. I even used it with my first who was already reading at age 4. I just wanted to make sure that I covered any gaps. (I didn't teach him to read at age 4, he just did it himself!) This book covers phonics, rhyming, comprehension and writing letters. I didn't use the writing portion of this book because most of my kids were not ready to write by the time they were capable of learning to read. The fine motor skills can come later! Mystery of History is taught from a classical approach and includes activities you can adapt for younger, middle and older students. This history program was written by a homeschooling mom. My kids LOVE it. They learn so much and so do I. I do not do every activity nor do I follow every suggestion in the book, however It is very thorough and taught from a Biblical Perspective. I plan to work my way through time in all of the Mystery of History Volumes! Volume 1 covers Creation to the Resurrection, Volume 2 covers the Early Church to Middle Ages, and Volume 3 covers the Renaissance, Reformation, and Growth of Nations. There are also printable reproducible CD Roms and test books available. I highly recommend this program! 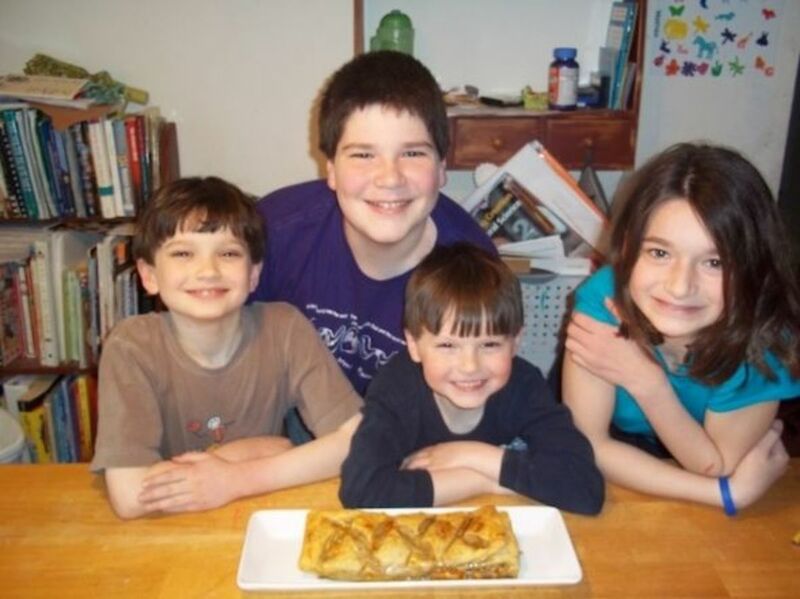 We made baklava when we studied Ancient Greece - Add fun to your homeschool history! 4. The Story of the World - Another excellent history program! I used the Story of the World in conjunction with the Mystery of History. What I really loved was that the whole book is actually available on CDs. Jim Weiss narrates the Story of the World. My children beg to listen to them every time we are in the car. This program is also taught from a Classical perspective, but it is not overtly Christian. Volume 1 covers Ancient History from the earliest nomads to the Last Roman Empire, Volume 2 covers Middle Ages from the Fall of Rome to the Rise of the Renaissance, Volume 3 covers Early Modern Times, Volume 4 covers the Modern Age from Vicotria's Empire to the end of the USSR. Each volume also has an activity book that includes maps, coloring pages, and fun projects for each lesson. There is also a book of tests for each volume if you want to test your children. I highly recommend getting the activity guides with this program. Make Math easy and fun! 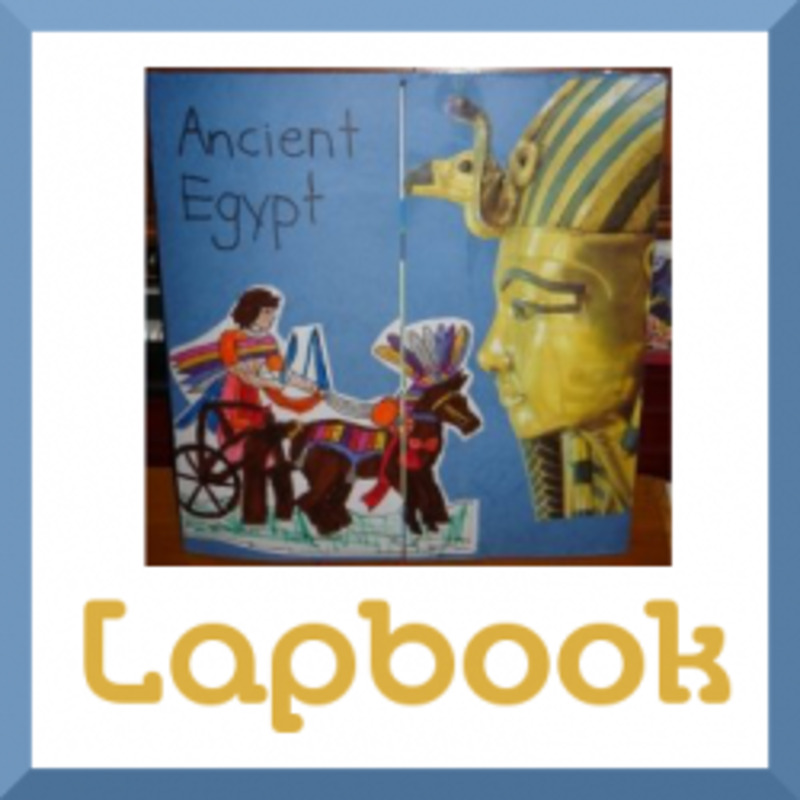 A Wonderful way to combine art and the Bible in your homeschool program! LOVE the Wordly Wise Series. Each book increases my children's vocabulary. I usually start my kids on Wordly Wise in second grade. Each lesson has a week's worth of work. Day one they read the new vocab words and their meanings, then do a simple exercise to become familiar with the words. By day five, they are reading a passage using all the words and then writing sentences using their words to answer comprehension questions. Root words and prefixes and suffixes are also taught. As the students progress through each book, things such as analogies and Latin root words and meanings are taught. Your child will be ready for standardized tests and the SATs by the time he or she is in high school! (This series has changed several times--I always use the 2nd edition where each book matches the grade level.) Wordly Wise has a website where your students can review the words, hear them pronounced and defined, and play games for each level. This is an excellent child-friendly handwriting program that teaches handwriting developmentally. You start with the preschool materials and work your way up through the cursive books. 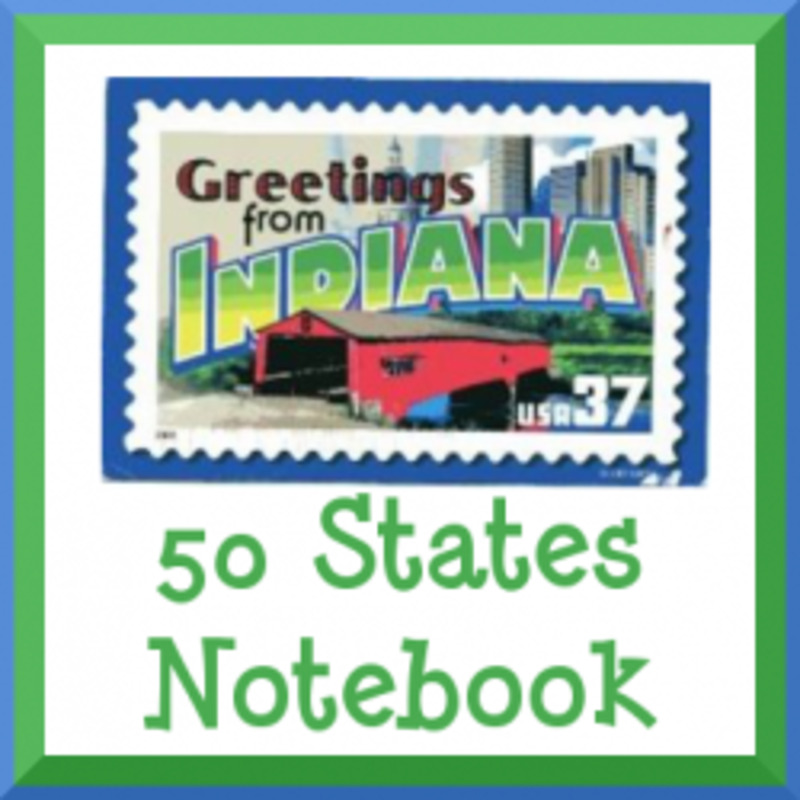 There are several print workbooks and several cursive workbooks. There are also chalkboards and letter pieces which will help your preschool and kindergarten students learn their letters. There is even a Review for Print and for Cursive (Can-Do Print and Can-Do Cursive) that includes Grammar lessons! My children's handwriting has improved vastly with this series! There is a teacher manual for each level which thoroughly explains how to use the program. The Exploring Creation Series by Jeanne Fulbright bases each area of study on a day of creation. These books are set up using the Charlotte Mason approach to learning. Read the text and then have your kids narrate (retell or write) what they learned in each lesson. There are also hands-on experiments and notebook activities for each lesson. There are currently 6 books in the series: Exploring Creation with Astronomy, Exploring Creation with Botany, Exploring Creation with Zoology 1 (Flying Creatures of the Fifth Day), Exploring Creation with Zoology 2 (Swimming Creatures of the Fiifth Day), Exploring Creation with Zoology 3 (Land animals of the Sixth Day), and Exploring Creation with Human Anatomy and Physiology. Each book also has a companion journal that includes notebook and lapbook pages. Apologia also has excellent science resources for the Middle School and High School students! Apologia has excellent Middle School and HIgh School Science curriculum! The Middle School books include General Science and Physical Science. The High School books include Biology, Chemistry, Physics, Advanced Biology, Marine Biology, Advanced Physics, and Advanced Chemistry. So far we have used the General and Physical Science books and the Biology and Chemistry books. These are excellent, academic, college-prep courses. This is the book my ninth grader is using this year. It is perfect for eighth or ninth grade students and it provides an excellent foundation for high school biology and chemistry. All of the books include hands-on experiments. I'm always game for trying something new. If you have a homeschool resource you love, let me know! Do you use any of my favorites? I'd love to hear your comments! Do you use any of these resources? - What are your favorites? @niffer17: I have use the Wordly Wise website for introducing the lessons, but we use the book. I find it easier to use the workbook version. Also have you tried the wordly wise online and how do you like that over the book version. thanks. just curious if you do the explode the code with the wordly wise 3000? How does that work for you and was it to much for any of your children to do both? thanks. 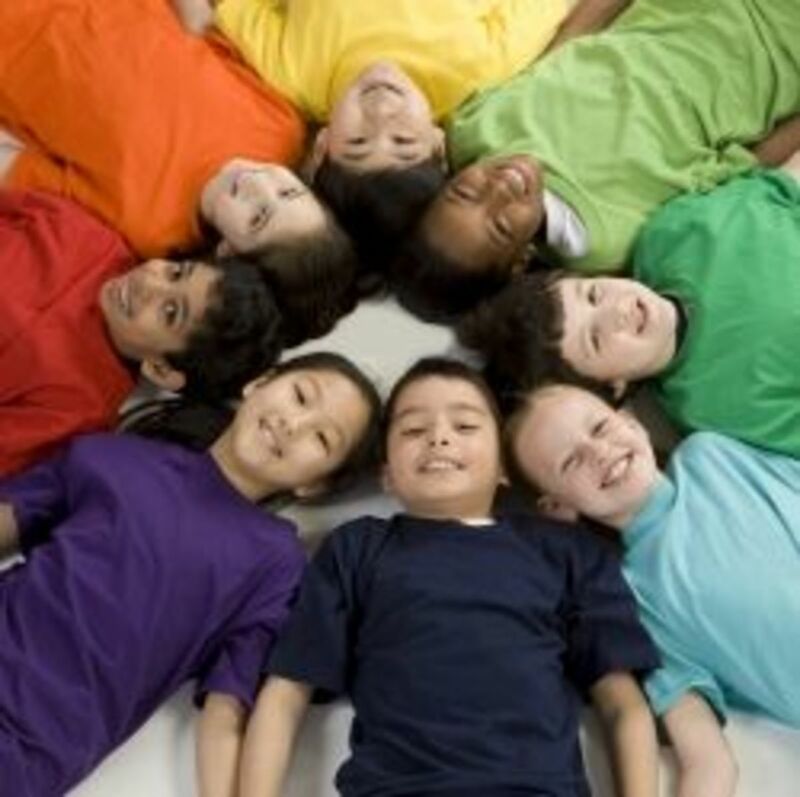 Great resource, on various subjects, for home-schooling parents. Thanks for sharing...stay blessed! 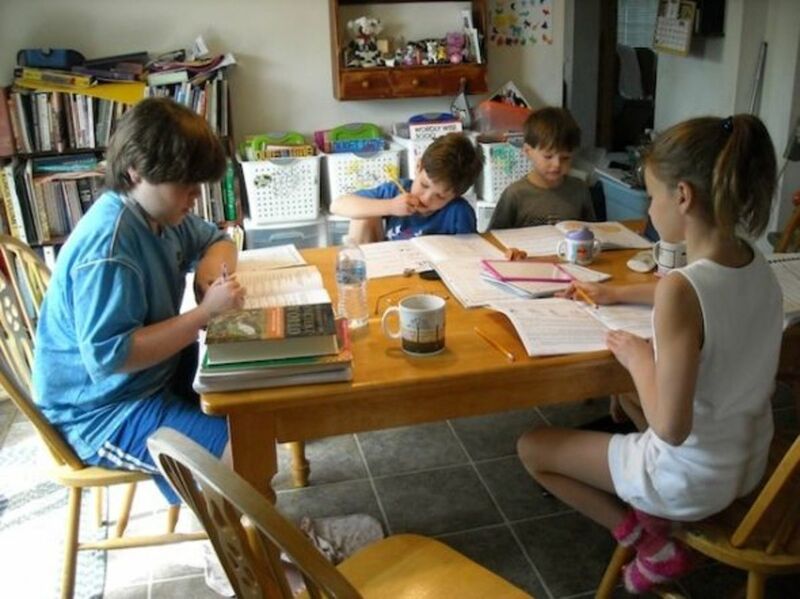 I am now a homeschooling grandma, having homeschooled my 3 kids who are now grown, 2 with families of their own. We used an eclectic approach also. Teach Your Child to Read in 100 Easy Lessons was one of my favorites with my reading resistant son, who now as an adult is an avid reader (as are my 2 girls). 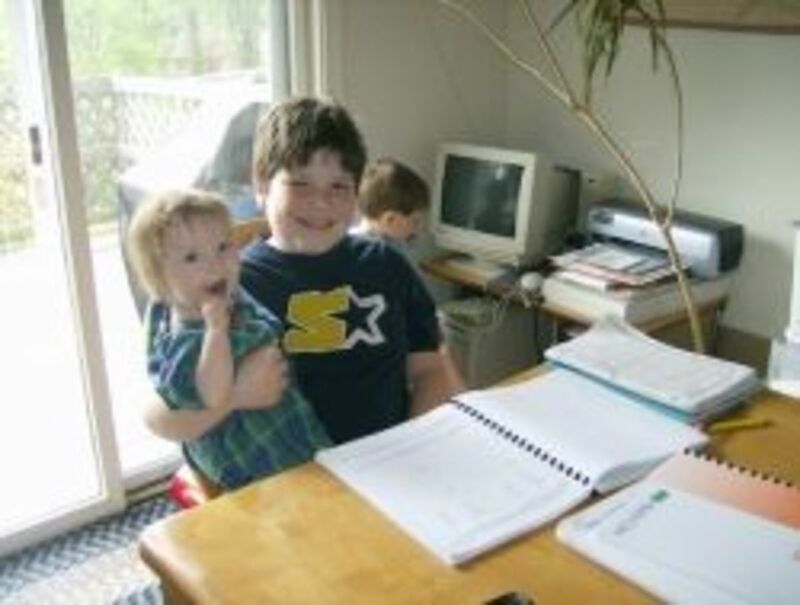 The last 2 years of homeschooling I used Sonlight and absolutely loved it. Also used Wordly Wise. We are using ABeka, tried Math-u-see, did not work good for us. Very informative lens. Thanks! I love the thematic approach to homeschool. I have used a lot of the curriculum you mentioned above in the last 13 years. Great lens! I used to use Wordly Wise with my kids when they were younger. We loved those books. For history we use Story of the World. I especially love the Story of the World. Those books are wonderful! I began using them a few years back and absolutely love her books. For English/Language, I also use Susan Wise Bauer's books. Lovely lens! Thank you for sharing! :) May God bless you. We love Story of the World, my son reads it for fun. There are definitely good reasons to home school now a days. I would really hope that some of the social problems will be better in the future to make public schools a safer happier place for a lot of kids. Bullying is such a sad thing and it exists so strongly in the public school setting that many high school students are opting now for home schooling. I have two grown children who went to public schools. My hats off to you for homeschooling 7 kids. It sounds like an amazing adventure for all of you. My wife and I homeschool and have found some of these resources very helpful. Two thumbs up!! I loved "Get Set for the Code" and "Explode the Code." I also liked Handwriting Without Tears a lot. I haven't tried MathUSee. Since you recommended it, we may give it a shot next year. I'm also very curious about the Draw to Learn program. It seems like a lot of fun! My husband and I have considered it but we still have some concerns seems a bit overwhelming. Walking into the unknown . Great suggestions. I have used or heard good things about all of them except I never heard of Histories Mysteries. Blessed by a squidangel. I bought Teach Your Child to Read...and am contemplating on starting it now with my 3 year 5 month son or wait a bit longer. He loves reading books with me and knows most of the letters. I've used some of the above items and have heard wonderful things about all of the curriculum you mentioned above. We use Apologia &amp; Story of the World sometimes to supplement what we're learning in our unit studies. We start with "Teach Your Child To Read in 100 Easy Lessons" when introducing phonics, though we move on the A Beka Readers before finishing the book. I used "Handwriting Without Tears" when I had to teach my oldest cursive. I can't say that tears weren't shed (many times), but it dring bring some fun to the dreaded handwriting time period. My son can write in cursive quite well now. I am going to go back and read all of these in details. We have done Math U See and I really like it. I homeschool my son and I am always looking for interesting resources to keep him engaged. I love the picture of your children at the table on the first day of school. It does look peaceful. I do not homeschool, but I do love to include educational tid-bits in normal conversation. They are not forced nor do I make it something that requires active participation. My hubby is the same way an' children within an' outside of the family seem to love learning in this way. I really enjoy finding new ways for sharing education. Thanks for pointing these out. These are GREAT resources!!! Thanks for sharing them! I love the preschool series by Rod &amp; Staff too! You have a great list! I use a bunch of the Exploring Creation series and Story of the World series to suppliment our unit studies. I use Teach Your Child to Read in 100 Easy Lessons even though my boys hate it. It works, though. I used Handwriting Without Tears with my oldest son. I can't say tears weren't shed, but it does have some fun ways to remember how to form letters. Blessed. Blessed by a Squid Angel. My neighbor (who just retired from teaching) gave us Wordly Wise - we LOVE it!!! And so does our daughter. Story of the World looks like it might be in our future! I don't homeschool, but I applaud anyone who does. I don't have enough faith in myself to feel like I'm teaching everything they should know. Good job, and congrats on the purple star! So happy for you to receive the purple star award! Great resources. I just shared this lens with my daughter who does home schooling. We have used 2, 6, 8, and 9! Love ETC and Wordly Wise. I am adding this to my favorites and lensrolling to my homeschool lenses. Thanks for the great list. I like Explode the Code and Draw to Learn! I am so glad to be homeschooled! I think it is the best way to do school! We use Story of the World as our World History curriculum (we also teach American History with a different program; we rotate between the two). Wow! I am glad I stopped by! You have some great info here. I am going to check out Draw to Learn. 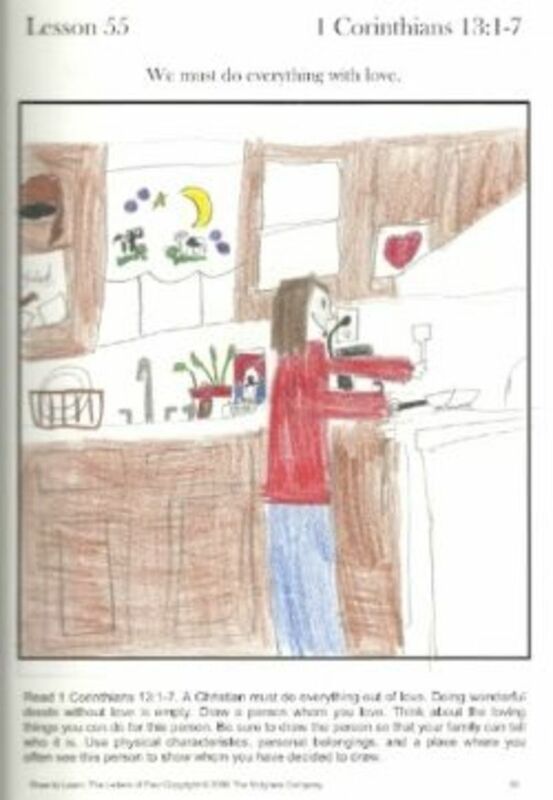 My son will love the drawing part for sure. And my reader daughter will love reading the Bible verses. I use Handwriting Without Tears and really like it. I am planning on trying Math U see this year. I am excited to also be trying a new curriculum for History. It is called The Time Traveler's History. 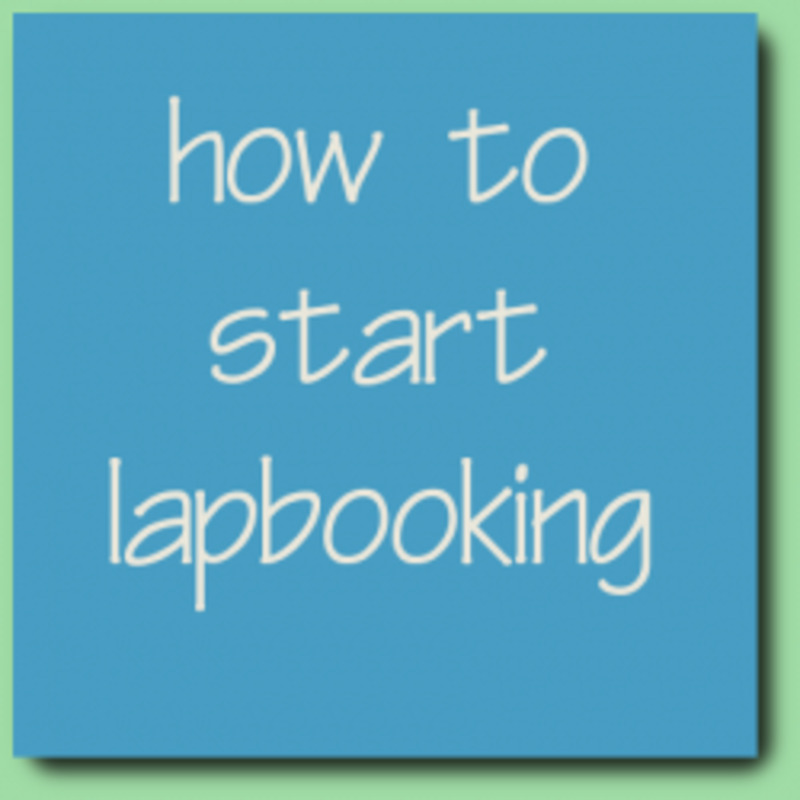 It is a lapbook based History course. Anyway. Thanks again for the advice!